Every Christmas we watch National Lampoon’s Christmas Vacation movie with friends who appreciate laughter as much as we do. 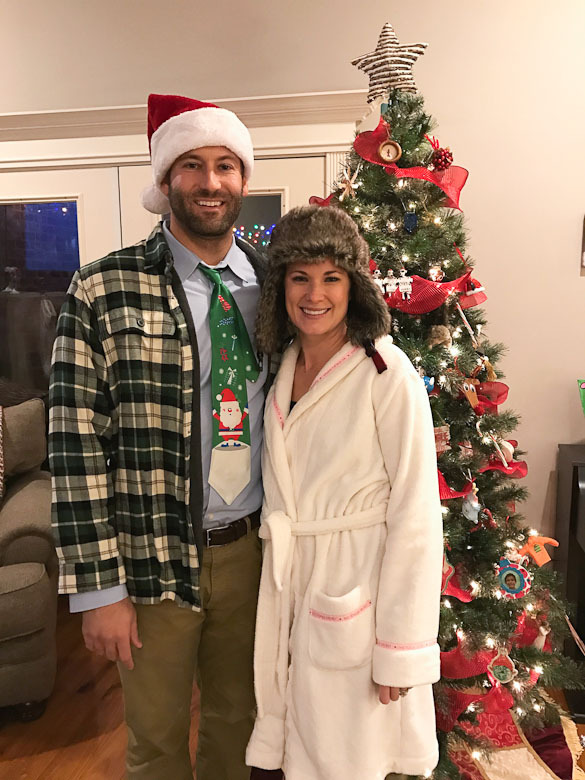 One year we decided to host a Christmas Vacation movie viewing party with others who love the movie and asked them to dress in tacky Griswold-inspired attire. 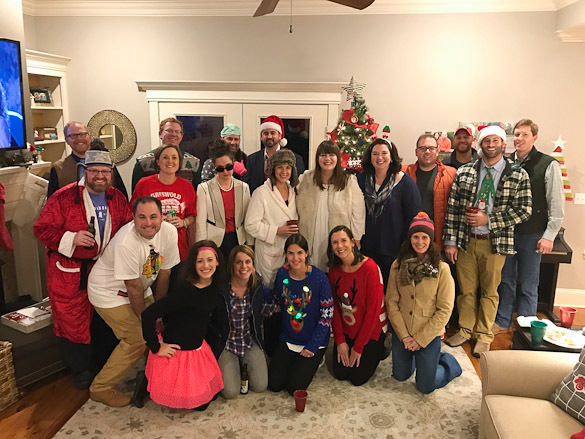 The party was a hit and you can host your own Christmas Vacation party, too! 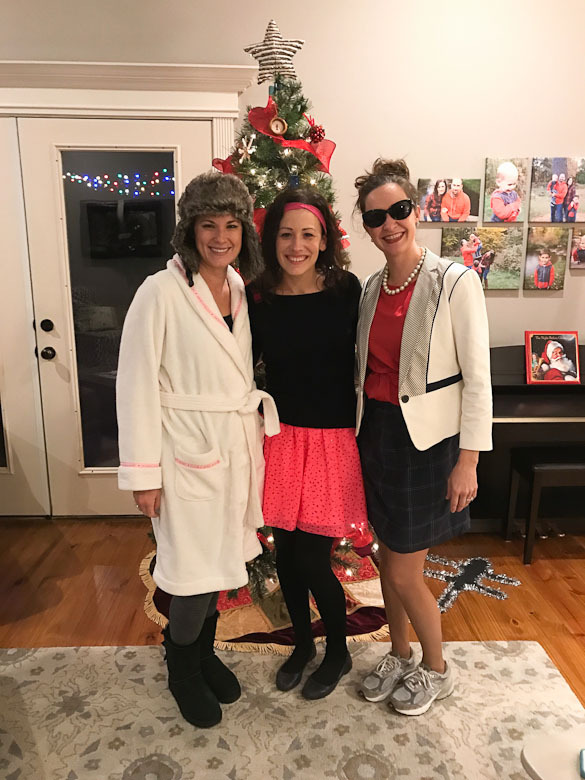 We didn’t host a Christmas Vacation party last year, but I’ve been meaning to share the idea on the blog. This year, we’re hosting the Griswold-inspired party again in a couple of weeks so it’s fresh on my mind. 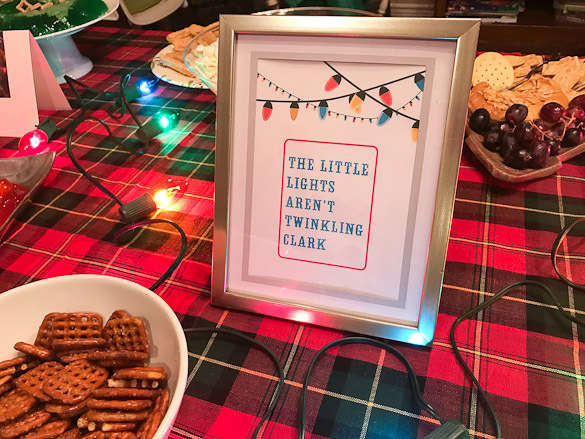 I want to share the National Lampoon’s Christmas Vacation party food and decoration ideas with you! First, you must ask your guests to dress in their tackiest Griswold-inspired outfits. 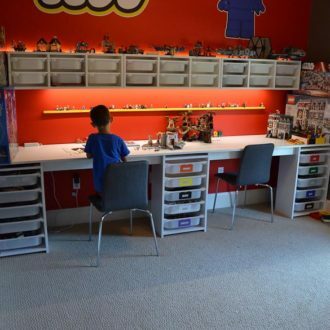 With a quick Google search, you can find a lot of ideas! Encourage them to get creative and not spend a lot of money. But, if buying a costume is your only option, you can find a few good ones here. Ben dressed as Clark Griswold in his pajamas with the hair towel. The hair towel we used is no longer available but this one is very close. The pajamas were the closest we could find at a decent price at Old Navy stores. You can actually find the official Clark Griswold pajamas here. 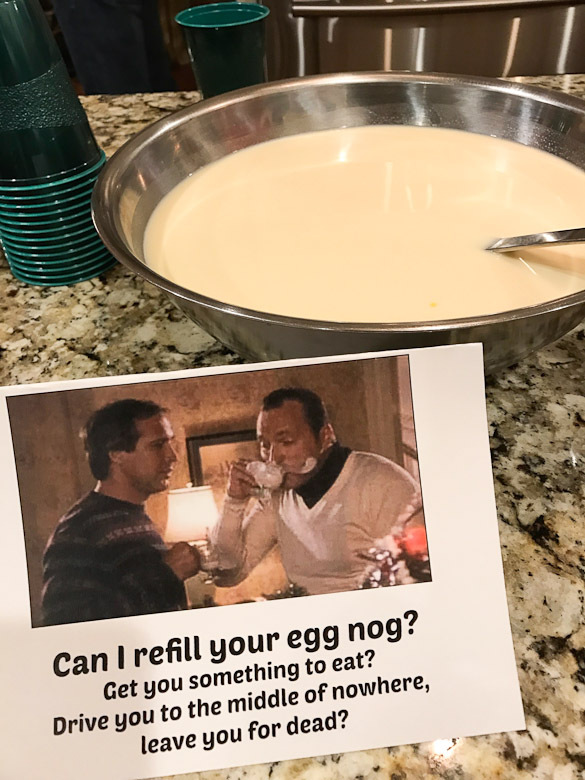 It helps to invite friends who are also fans of the movie, or they won’t be as appreciative of the Christmas Vacation themed food and decorations. These friends will also be more willing to plan a fun tacky outfit! 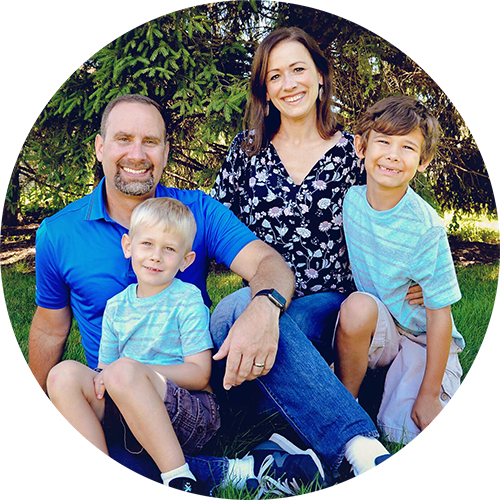 We use Evite to email invitations so there is no need to bother with obtaining mailing addresses and purchasing stamps. It’s a completely free service. Evite does not have a Christmas Vacation themed option so I just pick the best one that fits the tacky theme. This cat models the fried cat from Christmas Vacation who fried through the floor after playing with the Christmas tree lights. This fried cat was made with black construction paper and tinsel I had on hand. It didn’t last through storage so I’ll be making a new one this year probably using black felt and a cotton based fuzz. 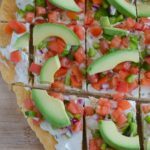 This idea (and others) was taken from another blogger who happens to live in my same town! 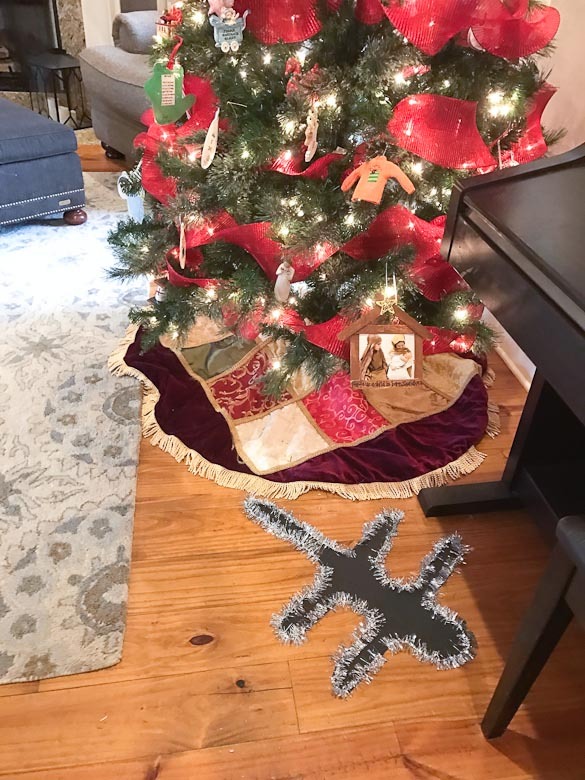 I discovered her blog years ago when I was searching online for Christmas Vacation party ideas and realized she lives locally! 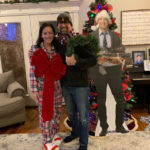 She and her husband host a hilarious “Christmas with Cousin Eddie” party every year and have GREAT ideas that you must check out. 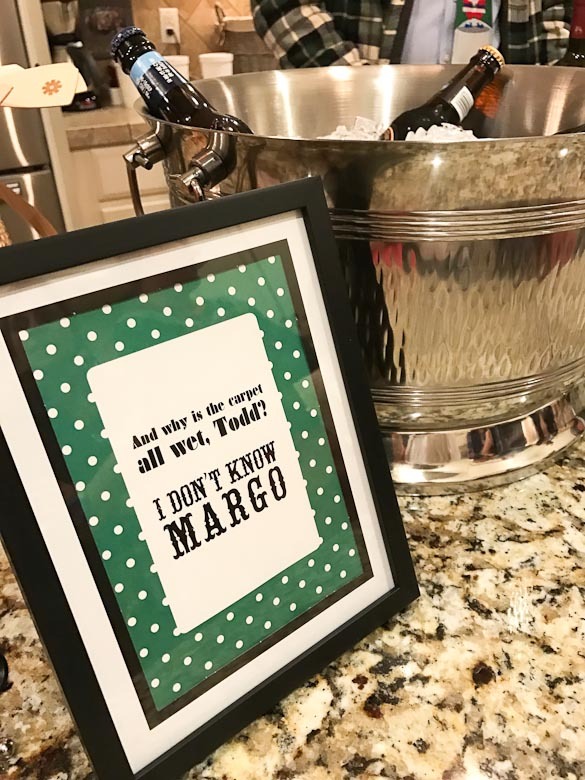 She also offers Christmas Vacation party printables on her Etsy site. This fun little carousel was a treasure I found at Home Goods two years ago to go along with the movie theme where Cousin Eddie touches it and it falls apart. You can also find a selection of them here. 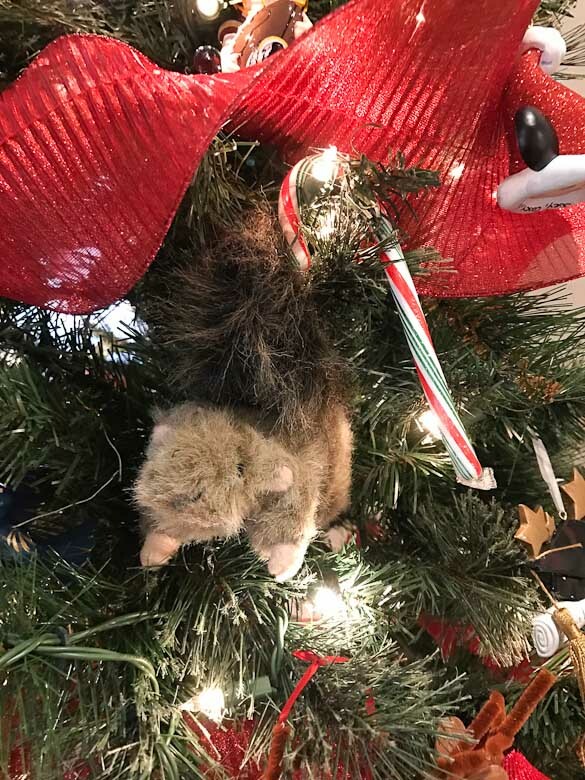 You definitely need a squirrel in your tree or it’s not an authentic Christmas Vacation tree! I ordered this squirrel pet toy but this one is an even better price and more tacky. 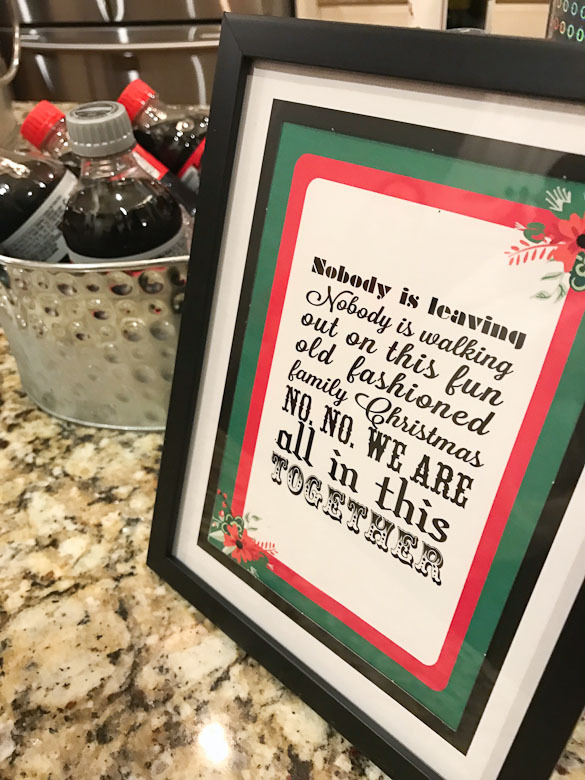 The next few photos are free printables Christmas Vacation signs with quotes from the movie. I printed from this blog. I bought cheap frames from the dollar store and have them still saved in the Christmas box for each year we do the party. 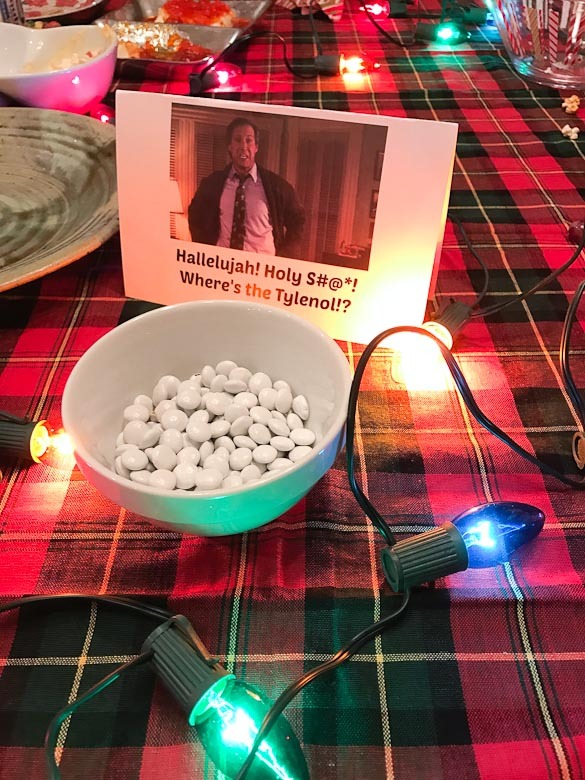 You will also see in these photos that I use an old fashioned plaid tablecloth and stream multi-colored Christmas lights with the large bulbs across the food table. 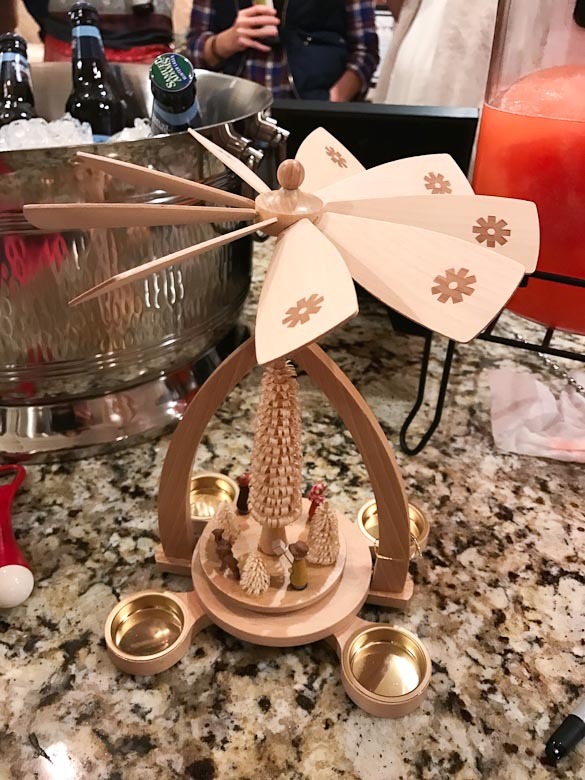 That was the only table decoration needed — because remember, this is a TACKY party! 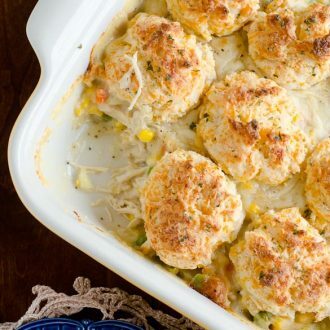 Now for the Christmas Vacation food menu! 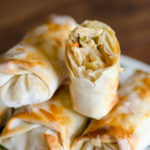 These are the food items I served at our last party and will continue to keep on the menu. 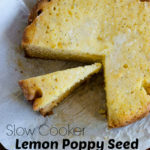 If it has a recipe, it is linked below. 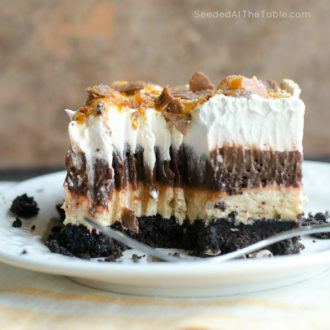 For the signs, I found screen shots of a related scene and copied them to a Word document then typed the name of the dish. I fit it to the bottom half of the document so that I could fold them in half to make a tent to stand on it’s own. Simple. 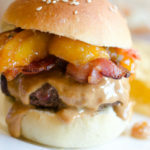 I would love to hear what Christmas Vacation themed menu ideas you have in mind! 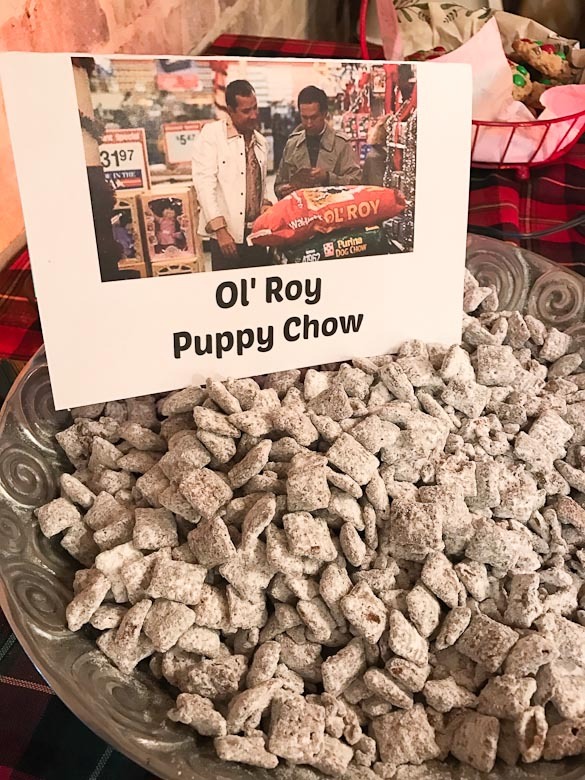 Ol’ Roy Puppy Chow – In honor of Cousin Eddie’s dog, Snots, we name our usual Muddy Buddies recipe “Ol’ Roy Puppy Chow”. 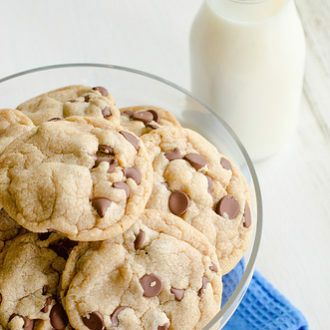 Everyone loves this traditional chocolate peanut butter Chex mix! 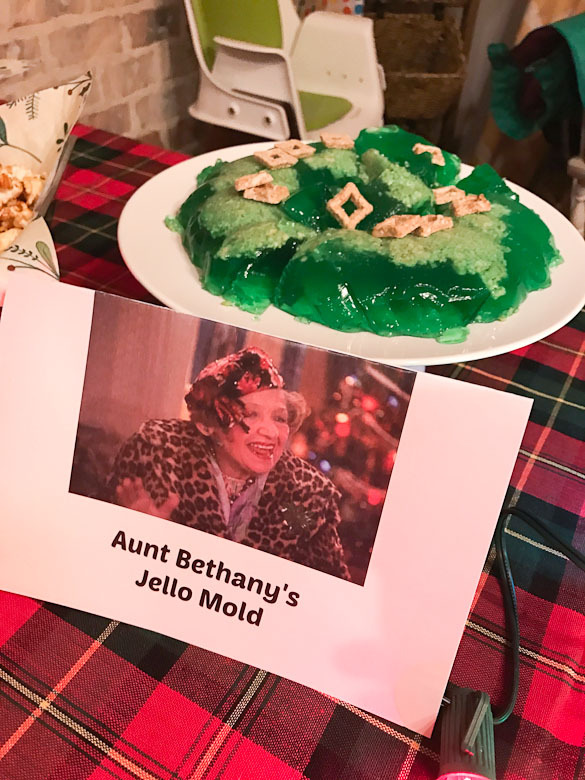 Aunt Bethany’s Jello Mold – There is no recipe for this one, and it’s pretty much not for eating and just for fun. I made a green Jell-O mold with cereal pieces to mimic the cat food in case anyone really did want to eat it. Unfortunately, the cereal dissolved in the Jell-O so I threw a few on top to garnish. 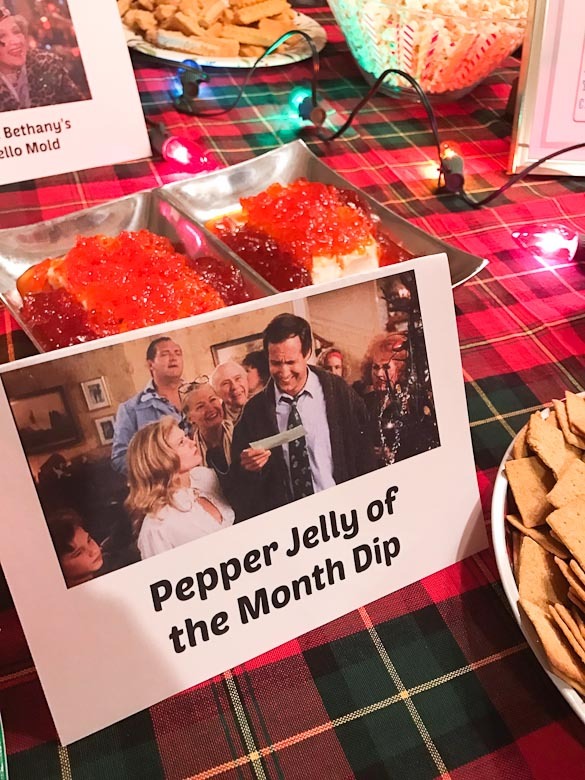 Pepper Jelly of the Month Dip – This was my original idea. 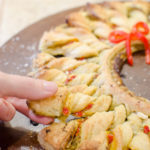 Pepper jelly dip is a dish I know guests will eat, so I incorporated it into the theme this way and served with crackers. 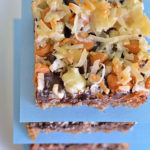 Clark Bars – One of my favorite ideas was having these Clark bars on the table. 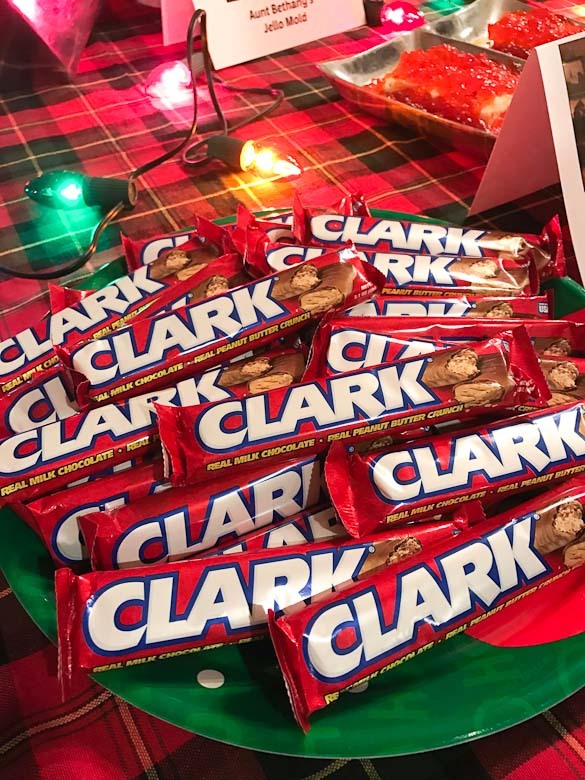 I came up with this at Michael’s one day and saw Clark bars in the check out line. I ordered a box of 24 bars on Amazon and sent them home as favors. This box is longer available. I might order these instead. Tylenol M&M’s – These are white M&M’s (or chocolate candies bought in bulk) to imitate Tylenol. 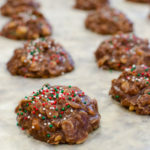 This year I might serve them in an actual Tylenol labeled container. 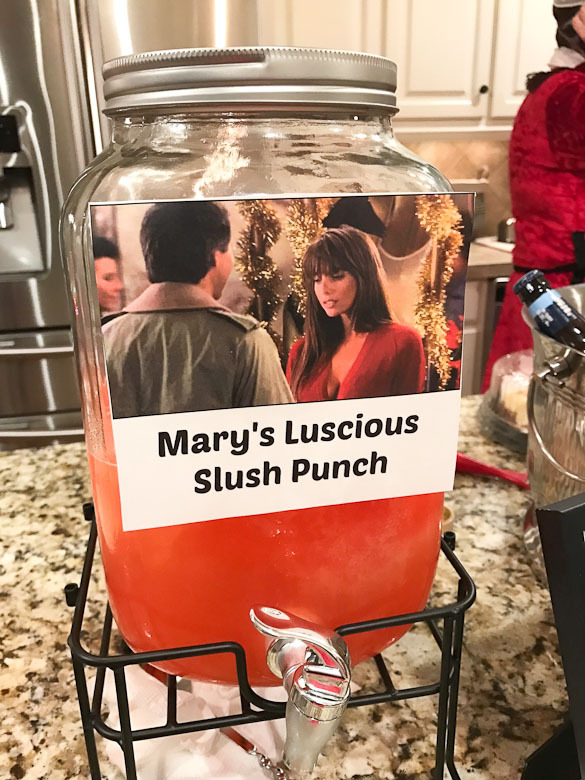 Mary’s Luscious Slush Punch – This non-alcoholic drink was a tribute to Mary — from the department store that Clark also daydreamed about. This slush punch is delicious and easy to throw together, then keep in the freezer until ready to serve. 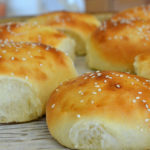 Recipe coming soon. Eggnog – I served egg-less non-alcoholic Eggnog at this party but plan to get a hold of a popular alcoholic eggnog this year. This year, I also have a few moose mugs to use, so I’m excited to add them to the mix! We had other non-themed food items set out like chocolate chip cookies, popcorn, Chex mix, salami, cheese, grapes etc. 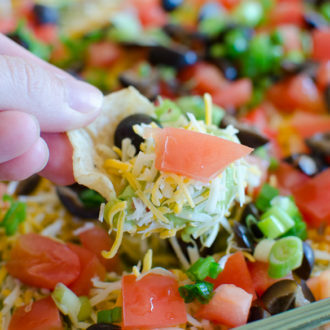 Since it’s a movie viewing party, I tried to keep to snacks and finger food for easy movie watching. 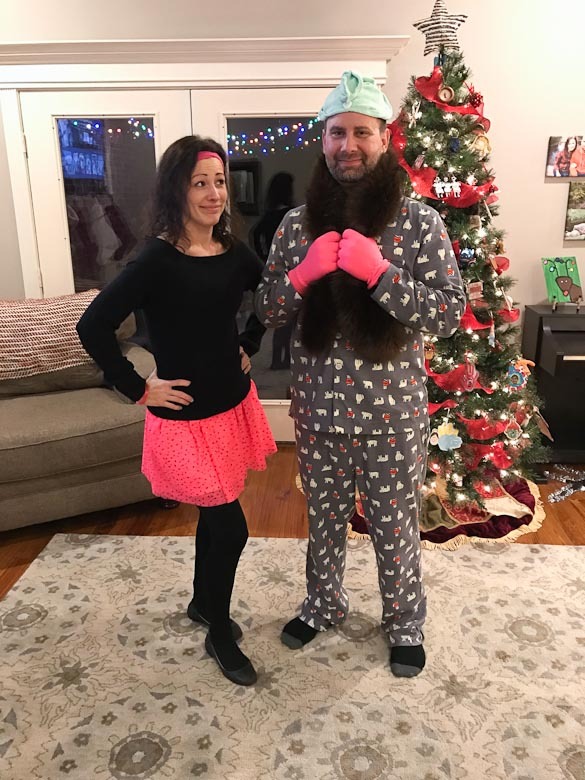 I hope this post helps you plan your own National Lampoon’s Christmas Vacation party! Can’t wait to share photos and more ideas from this year’s party soon! YES!!!! Best party theme ever! Thanks so much for the shout out! Love that we are keeping Christmas Vacation alive and well in the Jxn, ms area! Thanks, Laurel! Can’t wait to see your party post for this year! We’ll miss y’all this year!! How did you make the signs that are set next to your items? Like the Tylenol, jello mold and egg nog? 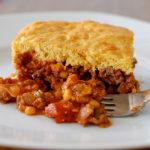 I didn’t do anything elaborate… hoping I can clearly explain how: I found movie images on the Internet, dragged and dropped them to a Word document, then typed the title of the dish under it. I made sure to orient the image and title to the bottom half of the Word document so that it would fold and make a name tent. Does that make sense? 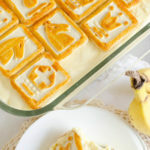 Wow – SO well done!!! Your details are hilarious! 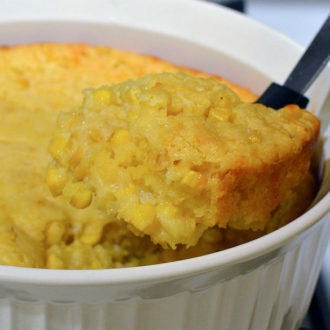 I kept showing the post on my phone to my husband – you had us cracking up. Great ideas! !